ESR 003 – Fang Night/ Artificial EP. 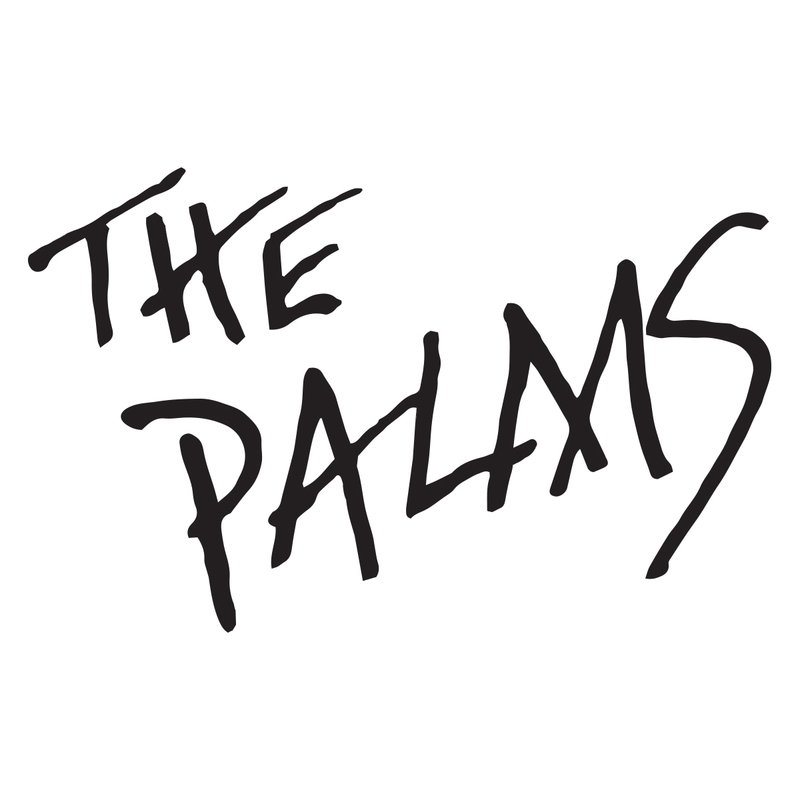 The Palms ‘Push Off’ video gets premiered on Earmilk.. The Palms give us a new genre, catch phrase, & appreciation for B&W video in ‘Push Off’ [Premiere] – EARMILK. 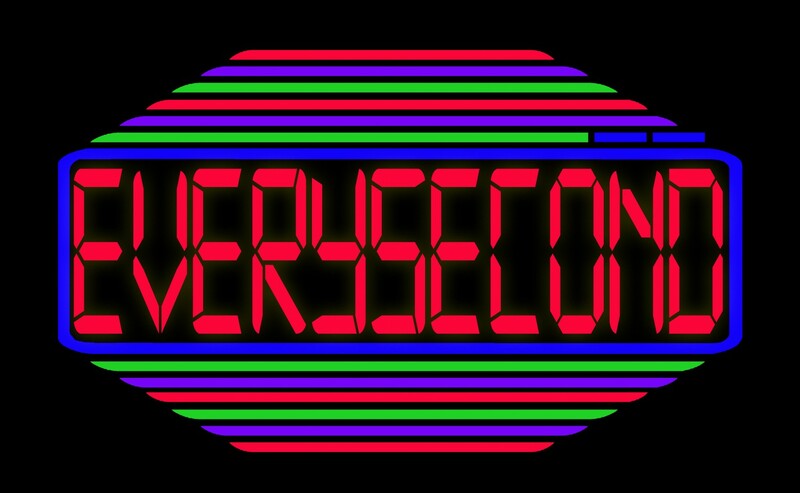 Stream the first track from our next release, from new LA based duo – The Palms, we’ll have more EP news from them to come but in the meantime…check out ‘Revolution’!